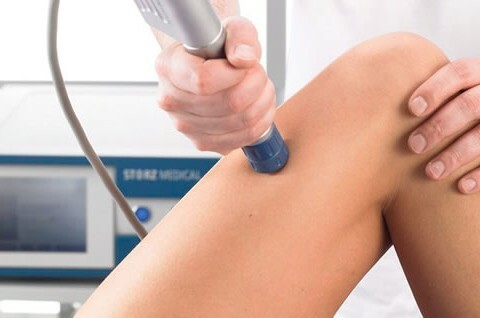 Our Exclusive Shockwave Therapy is a non-invasive, out-patient alternative to surgery. Contact us to find out more. 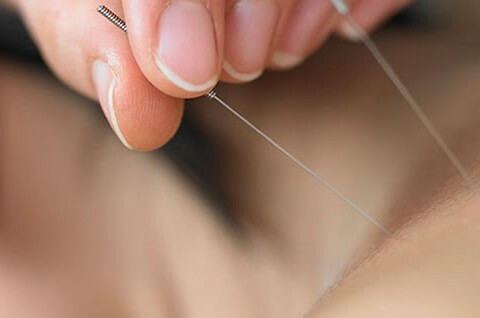 We provide physiotherapy, physio & sports injury treatment, physical therapy, deep dry needling, yoga, pilates, Fms and Sfma and a range of the latest physiotherapy technologies including shockwave treatment. We are the only shockwave clinic in county Tipperary and one of only seven in country. 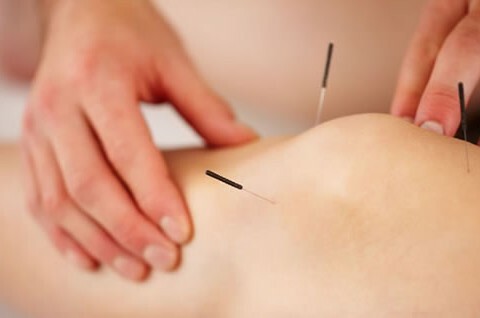 We offer evening appointments if required, contact us for details. We are based in both Thurles and Templemore. Please visit our services page for a full list of physiotherapy services.